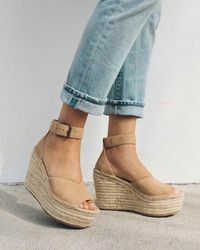 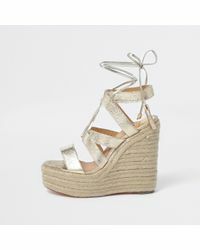 Punctuate your spring/summer looks with wedge sandals to suit your mood. 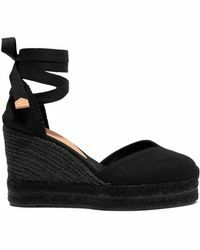 Lanvin super wedges are perfect to make an entrance in and Carven T-bar styles will elevate your style status. 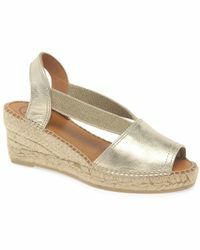 Graphic print espadrilles are holiday-ready with a summer dress, while classic cork wedge sandals add retro flair to a midi skirt.